Hey guys, so I wanted to try out a new feature on the blog. Well, an old feature I used to write about – brands that give back. Every now and then I’ll include a mention but some of these companies are doing such GREAT things that they deserve more than a mention. In the past, I’ve mentioned MUJUS, DellaLA, OneSight and even Old Navy. 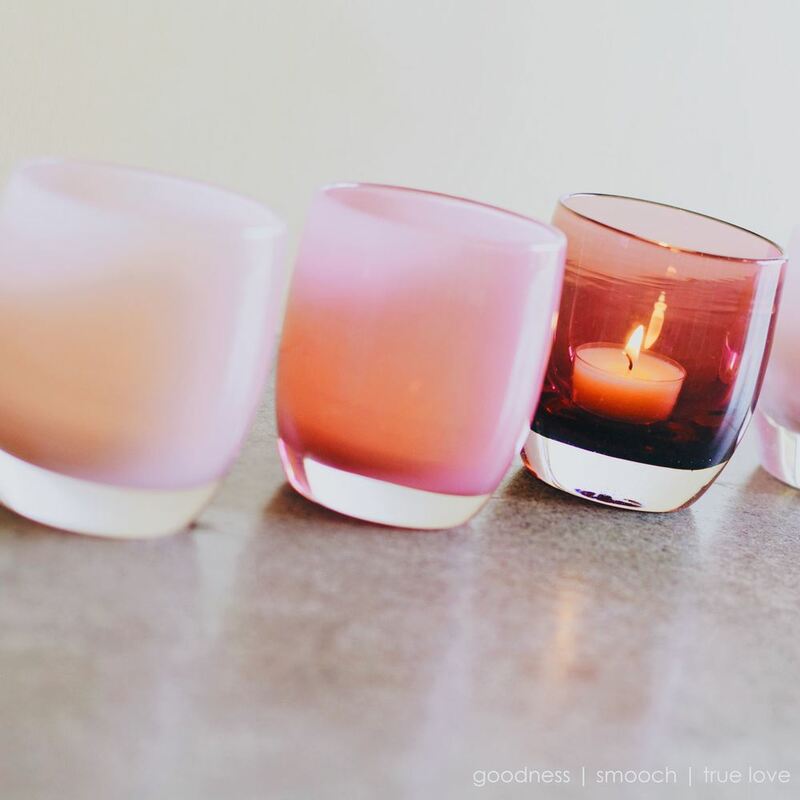 Today, I’d like to shine some of the spotlight on glassybaby. I had the pleasure of meeting their impassioned team a few weeks ago and I could not stop thinking about their project. Which brings us to today’s post and restarting this old blog column. 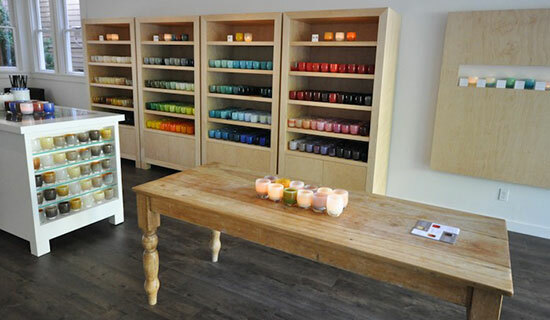 glassybaby are votives with a motive, giving – and giving back – inspirational stories since it’s inception. The concept was started back in 1995 after the founder Lee Rhodes was diagnosed with cancer for the third time. She met with other patients and heard their stories about not being able to afford basic necessities for either themselves or their children because of the cost of treatment. During this, she had an “Aha” moment with a tea candle and a glass cup – and glassbaby was born. With that, she starts up glassbaby and hires artists to make more glass votives for us to gift. Each sale, she donates a portion to charities that are committed to helping their patients heal. For example, the ‘true white’ glassybaby gives 10% to help cancer patients with day-to-day needs not covered by basic health insurance. This has now grown to something even bigger – the white light fund – which supports the same cause and provides a family housing service at the university of Washington Medical Center. Since 1995, Lee and glassbaby (and their amazing team) have raised over three million to go towards their cause. They’ve also expanded the list of causes they give to - specific votives give to specific causes too. And in case you’re wondering no two glassybabys are the same since they’re all made by hand which makes them a unique gift. As we head into the holiday season (or simply need gift ideas as party favors), keep this brand at the top of your mind.